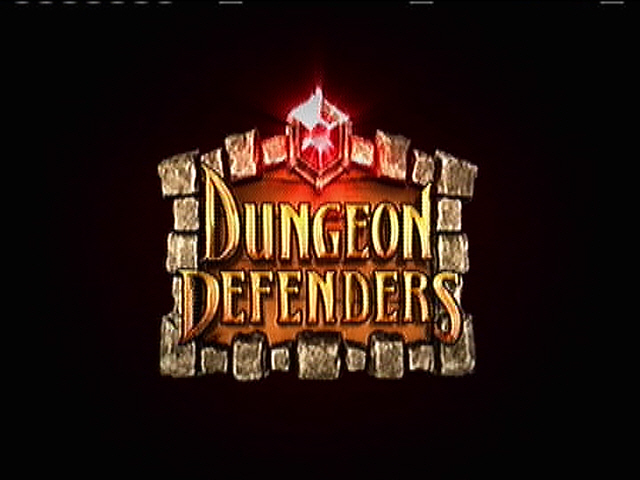 A mixing of the tower defense genre with action RPG style gameplay found in Diablo II or World of Warcraft, Dungeon Defenders is a multiplayer focused romp through a handful of stages. Co-op is the name of the game, and playing by yourself won’t be nearly as fun as playing with others, either online or offline. With four character classes to choose from, 70 levels to attain, and mountains of loot to find, you’ll be spending hours playing this game.